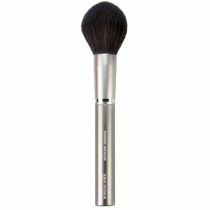 The ultimate, first-of-its-kind makeup sponge applicator created by one of Hollywood’s top makeup artists, Rea Ann Silva, who knows the key to the perfect face is simple: a perfect blend. Now you can look like a movie star without the pricey services of a major make up artist. 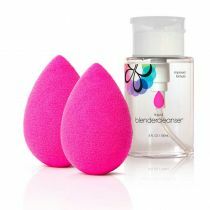 Introducing Beautyblender, the ultimate make up sponge applicator. 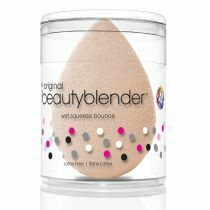 Invented by top Hollywood make up artist Rea Ann Silva, Beautyblender has been created to leave you with a professional finish and a flawless complexion. Silva knows that the key to a perfect face is simple: a perfect blend. 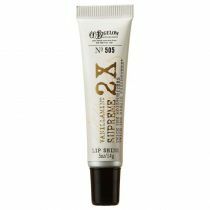 So forget your fingers or sharp-edged triangular sponges, these application methods waste make up and can leave visible streaks.